Rachel Landow, 30, of Bridgeport. FAIRFIELD — A Bridgeport woman — pulled over by police for an improper turn — was charged with drug possession July 6 after heroin was found in her car. A Fairfield officer spotted a car and driver matching the description of an alleged shoplifter who had stolen from Fairfield pharmacies on June 11 and 23 and stopped the car after it made an improper left turn, police said. 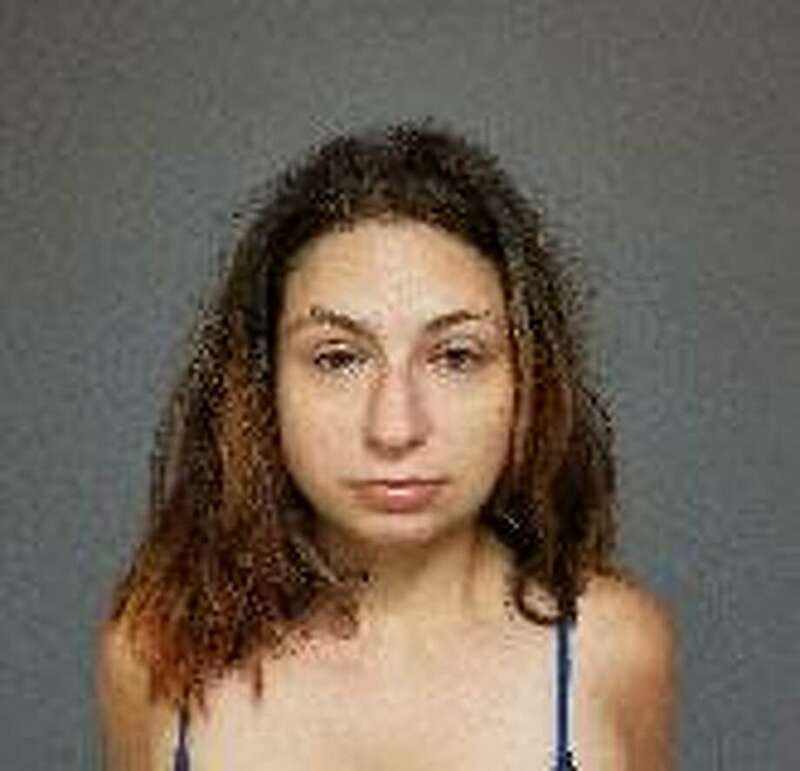 The driver, Rachel Landow, allegedly admitted to having heroin in the car. A K-9 search revealed nine syringes, a crack pipe, wax packets of heroin and a bag containing .1 gram of heroin, police said. Landow, 30, of Elmwood Avenue in Bridgeport, was arrested and charged with narcotics possession and possession of drug paraphernalia. She was also issued a ticket for the improper left turn. Landow was released on a promise to appear in court and given a July 17 court date. The department is continuing to investigate the shopliftings — from CVS Pharmacy on Grasmere Avenue and Walgreens Pharmacy on Kings Highway East — and Landow is a suspect in the investigation, police said.